Brand activations are a popular method used by companies and organizations enabling them to get their brand out there and in front of consumer whilst utilizing a creative platform. This breathes life into the brand and engages the consumer in an entertaining and positive way – bringing the brand to life. 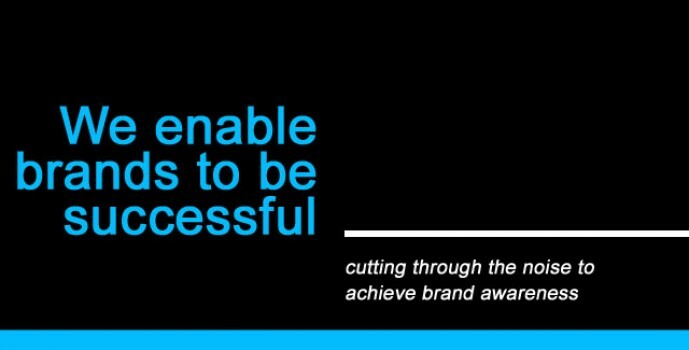 Accelerate has a wealth of experience in organising brand activations. A great example of this is when we were asked to provide top choreographer Kwame Knight for Carte Noire. This activation won the 2012 Gold Best Use of Experiential award. The concept was devised by Arc and they had the idea of using shopping centres and exhibitions as venues to bring this brand to life. For this brand activation, the idea was to have silent performers entertaining people from an intimate stage area, whilst a ‘me-time’ atmosphere was created for the consumers by using headphones playing the soundtrack of the performance and cutting out all background noise. The consumer could sit and enjoy the performance with a coffee, thus relaxing and soaking up the serene ambiance. 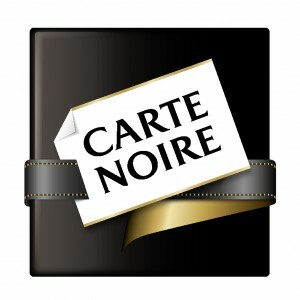 This was a great way to make Carte Noire come to life! It is not only an actual ‘product’ that can be part of a brand activation – it can also be a certain type of venue or event that can be advertised in such a way. An example of this was for the O2 Blueroom at the O2 Arena. Accelerate were asked to create a live brand activation for the O2 Blueroom lounge within the Arena. Top artist Usher was performing at the Arena at the time and Accelerate created an event with the dance troupe called Goodfoot, who performed the Usher ‘OMG’ routine to O2 VIP customers. This was a great way to get the lounge noticed with the customers being part of the brand activation whilst being thoroughly entertained. So basically to organise a brand activation could be a great way to get your brand noticed. It’s all about bringing your brand to life. Accelerate is able to do this for you; it could boost your sales and reputation no end! 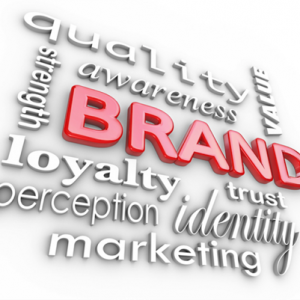 Brand activations contribute in creating trust between the customer and the brand/company. You need the customer to trust your brand in order to create that loyalty between the customer and the brand. Brand activations are a relatively new way to advertise but it is fast becoming more popular as brand activation is the marketing tool that enables the consumers to live the life of the brand. When you want to get your brand noticed, you have to ignite the passion of the consumer with the power of a big idea. If you can emotionally connect the brand with the consumer at the right time, in the right place, you will motivate the consumer and then your brand activation has worked! When you bring the brand to life, it becomes more acceptable to the consumer and the prospect of more sales becomes much more promising.